There are very few days in your life where the spotlight will be on you and only you. Aside from your birthdays and your graduations, your wedding is your big day. And as with any big day, there are also big costs that you’ll have to account for. So before you take out your chequebook and start going crazy, plan out your budget and make sure you’re not starting your marriage in debt. Here are some of your biggest expenses and how much you should expect to budget. Your venue is probably going to be your single biggest cost when planning your wedding. 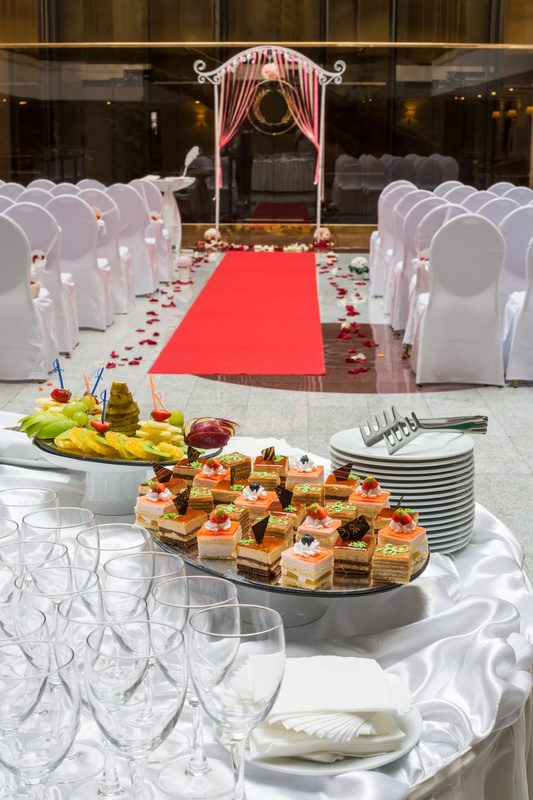 Depending on whether you plan to be married in a church or a hall specifically made for big events like weddings, the price can vary dramatically. 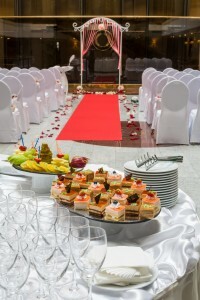 Usually there’s some sort of discount if you decide to hold the reception in the same place as the ceremony, so take that into consideration if you are trying to plan a wedding with a small budget. The ceremony itself is generally not that expensive but the reception can be really pricey. Also check to see if the venue you’re interested in to make sure they don’t have contracts with caterers that you’re required to use if you already have one lined up. The next decision you’ll have to come to is what kind of food and drink you’ll be serving during the reception. Your wedding cake will obviously be a major purchase, but you can cut corners if you’re willing to do cupcakes or have a friend with a culinary knack. If you’re doing plated dinners, you’re looking at a bigger price tag than a buffet and of course if you choose to do an open bar you’re looking at a price tag that’s even bigger. Guests usually also expect gifts of some sort, though with a little creativity and a lot of patience you can usually craft these up fairly easily on your own. 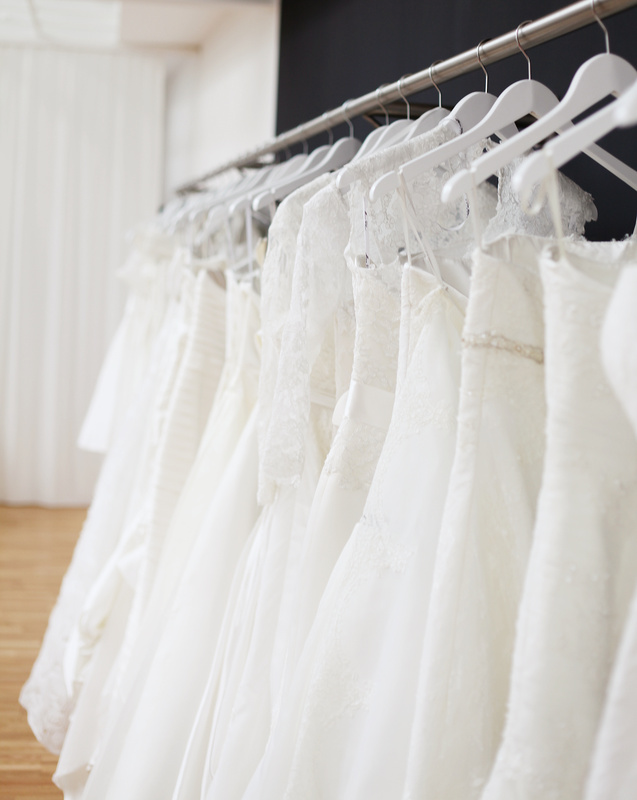 Your wedding dress will probably be pricier than your hubby’s tux, but don’t expect to get off that easy. 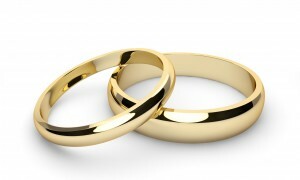 Some couples prefer to pay for their wedding party’s attire, although that’s not a given. If you know that some of your party aren’t in the best place financially, you may want to offer to at least split the costs with them. After all, it’s worth it to have them in your wedding party on the big day. And if you’re hoping to save money on a dress, wait for your local wedding retailer to have a blow-out sale and go in prepared to play dirty. One hundred bridezillas in a room does not make for a pleasant shopping trip. Hiring your wedding photographer can be fairly inexpensive if you know the right people. 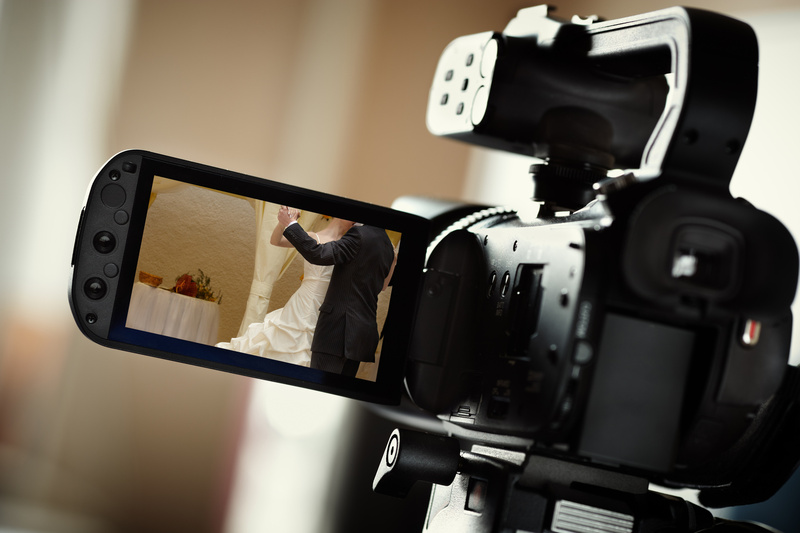 A lot of professional photographers start out shooting weddings and are more than happy to lend a friend a hand on their big day if you know them. That being said, if you don’t know someone in the market, photography can be a pretty big expense so be prepared to shell out some serious cash. When planning your budget, sit down and determine exactly how much money you’re willing to spend based on you and your honey’s income level. Then divide it up and begin the search. But most of all don’t let the stress and frustration ruin your big day. It’s the first day in a long line of many days for you to sit back and enjoy.